Not sure what to read this month? Try these suggestions based on authors born in the month of March! Robert Lowell (March 1, 1917-September 12, 1977): Robert Traill Spence Lowell IV was an American poet who inspired the confessional style of other poets such as Sylvia Plath. He won the Pulitzer Prize for Poetry and was a United States Poet Laureate. His own personal history and his family and friendships were important subjects in his poetry. Recommended: Life Studies (1959). 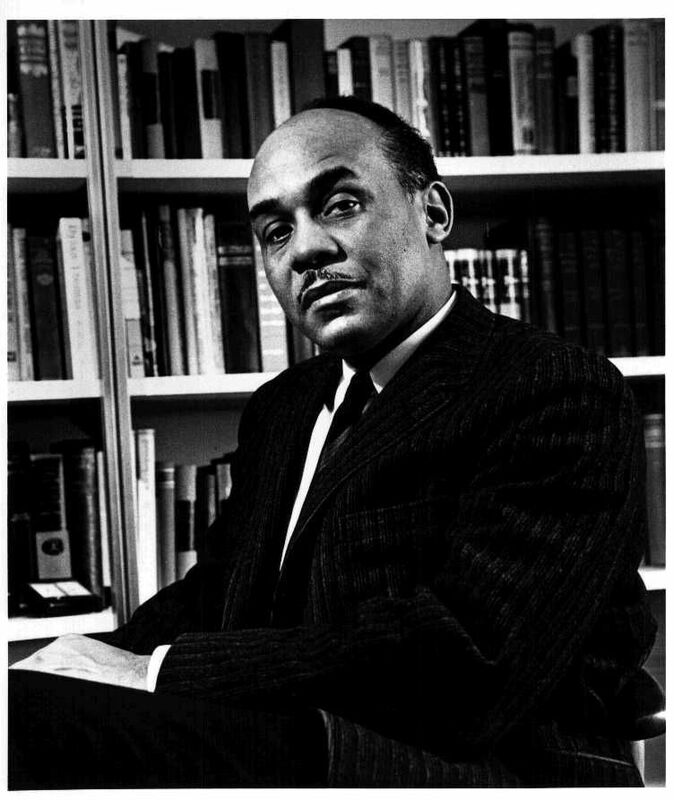 Ralph Ellison: (March 1, 1914- April 16, 1994): Ralph Waldo Ellison was an American literary critic, scholar, and novelist. He won the National Book Award in 1953 served on The American Academy of Arts and Letters. Recommended: Invisible Man (1952). Garbriel García Márquez (March 6, 1928-April 17, 2014): Gabriel José de la Concordia García Márquez was a Colombian author of plays, short stories, and novels. He is considered one of the most important writers of the twentieth-century, having won the Nobel Prize in Literature in 1982. Garcia Marquez was also a journalist who criticized national and international politics, but he is best known for his fiction and magical realism. Recommended: One Hundred Years of Solitude (1967). Jack Kerouac: (March 12, 1922- October 21, 1969): Kerouac was a pioneering member of the 1950s Beat Generation. He originally went to college on a football scholarship, but upon moving to New York City he discovered Jazz and the Harlem scene, which would change his life, and the American literary landscape, forever. Recommended: On the Road (1957). Louis L’Amour (March 22, 1908-June 10, 1988): Louis Dearborn grew up in North Dakota during the sunset years of the American frontier. 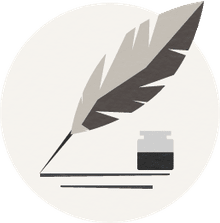 His interactions with traveling cowboys, the great Northern Pacific Railroad, and the world of cattle ranching would shape his later fiction, as would the stories of his grandfather, who fought in civil and Indian wars. Recommended: The Daybreakers (1960). Flannery O’Connor (March 25, 1925-August 3, 1964): Mary Flannery O'Connor was an American writer. She flourished in the essay, short story and novel genres and was also a significant contributor to literary reviews and commentaries. Greatly inspired by her Roman Catholicism, her works often explored major themes of ethics and morality. She is one of the greatest Southern writers in American literature. Recommended: A Good Man Is Hard to Find (1955). Tennessee Williams: (March 26, 1911- February 25, 1983): Thomas Lanier Williams III is one of America's greatest playwrights and an important presence in the history of homosexual writers. His works are heavily inspired by his own life, especially is unhappy family history. He had a great string of successful plays in the late 1940s, before shifting to a more experimental style which was not as well-received by audiences. Recommended: Suddenly, Last Summer (1958). Robert Frost: (March 26, 1874- Jauary 29, 1963): Robert Frost, perhaps America's greatest and most successful poet, first explored a variety of careers, such as cobbler, editor, and teacher, before publishing his first poem ("My Butterfly") in 1894. Frost spent some time living in England during the early 1900s, where he met such talents as Robert Graves and Ezra Pound. These experiences had a profound influence on his work. Recommended: North of Boston (1914). Anna Sewell (March 30, 1820- April 25, 1878): Anna Sewell is an English novelist, born into a Quaker family. When she was a girl, she severely injured both of her ankles, which confined her to crutches and limited walking for the rest of her life. Recommended: Black Beauty (1877).